I've been using the bullet journal system for two years now and can't imagine my life without it. I love its flexibility and the fact that it's basically just a notebook I can put everything in, but it's still really organised and super easy to find everything. 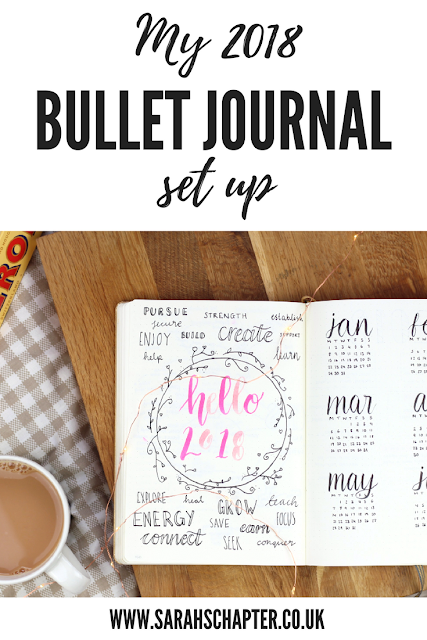 The 'bullet journal' category is the most popular category on my blog and my 'Starting a Bullet Journal' post is my most viewed post ever at a ridiculous 621,801 views. So I thought I'd share my current bullet journal set up as it has changed a lot over the two years that I've been doing this. I just want to point out that I use my bullet journal not only as an organisational tool but also a creative outlet. I love hand-lettering, doodling and making things look pretty but I appreciate that most people don't have the time for this. 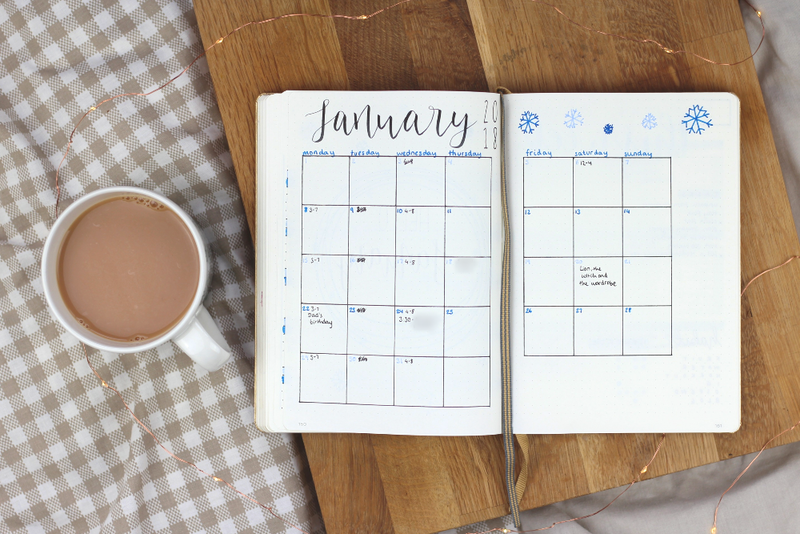 I personally spend some of my down-time, or relaxation time, setting up my bullet journal for the year and month ahead as I truly find it relaxing and satisfying. I like to think that I've got a nice balance between pretty and functional, but the beauty of bullet journalling is that you can make it as simple or as froofy as you want! When it got to the end of 2017 I hadn't quite finished up the notebook I was using (the Leuchtturm1917 anniversary edition mentioned in my bullet journal essentials post) I just decided to continue on in this notebook for the first few months of 2018. Some people like to start a brand new bullet journal at the beginning of the year but it's enough for me to just mark the new year with a new title page. 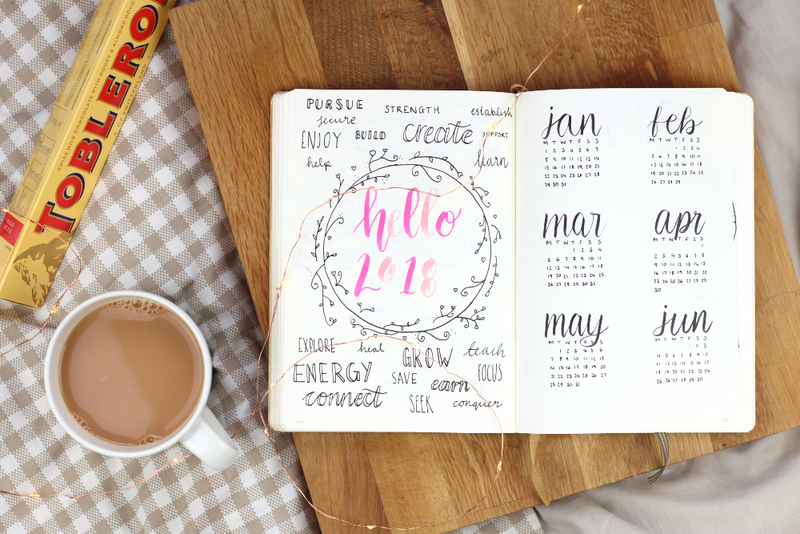 My 'hello 2018' page was inspired by Kara of Boho Berry who did a similar thing in 2017, filling the page with potential 'words of the year' - single words that will represent your focus for that year. 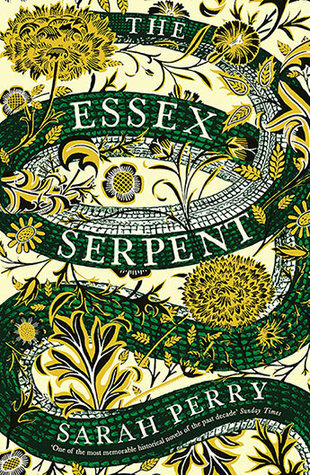 On the next page I have my 2018 six-months-at-a-glance, which is something I'm constantly referring back to when I need to check what day a date falls on or get an idea of how the month looks. I like to use my bullet journal to keep track of goals for the year. I started by using a double page spread for a mind map of areas I want to focus on and broke these down into what I want to achieve and then specific goals for each area. 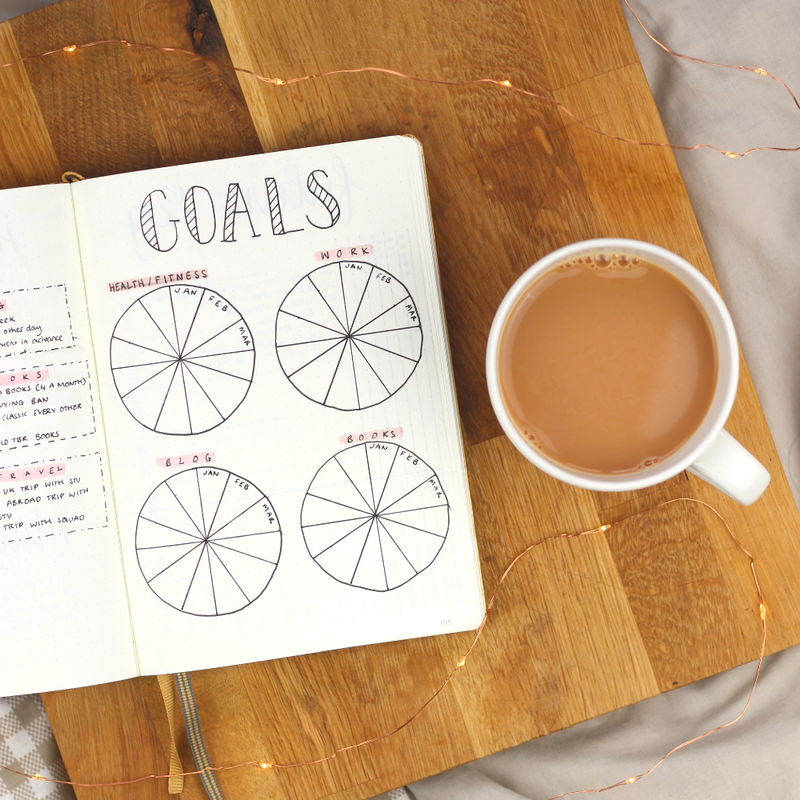 I listed these goals on another page and then created a goal tracker (see above photo). I've been doing this for the past two years and the idea is that each month I track how well I did with the goals in each focus area. 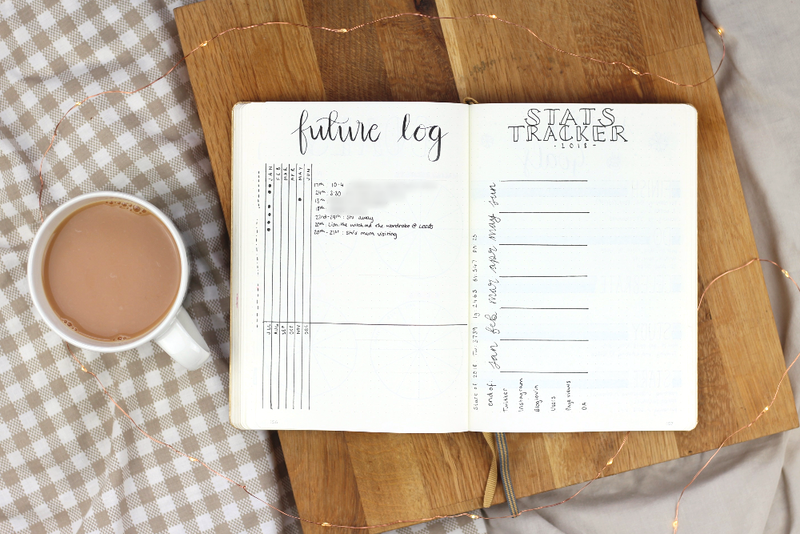 For the past year I've been using the Alastair method instead of the traditional Future Log suggested by bullet journal creator Ryder Carroll. Named after it's creator, Alastair Johnson, the Alastair method is great for logging all kinds of future events in a simple way. You can read his explanation here, but basically you draw out a series of columns for each month on the left of the page, I've done 6 months at a time here. Then you log the event, along with it's date and time, on the right hand side and place a dot underneath the month it belongs to. This way, when setting up for the month ahead, you can just scan down the column for that month and find any events. 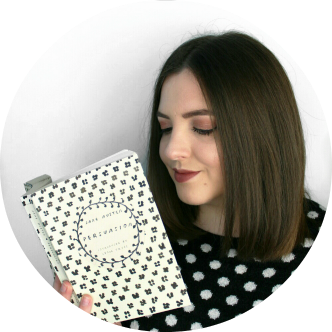 On the next page I just have a simple stats tracker for my blog and social media, I don't really pay too much attention to numbers but it is nice to see any growth throughout the year, and it's always handy when updating my media kit. 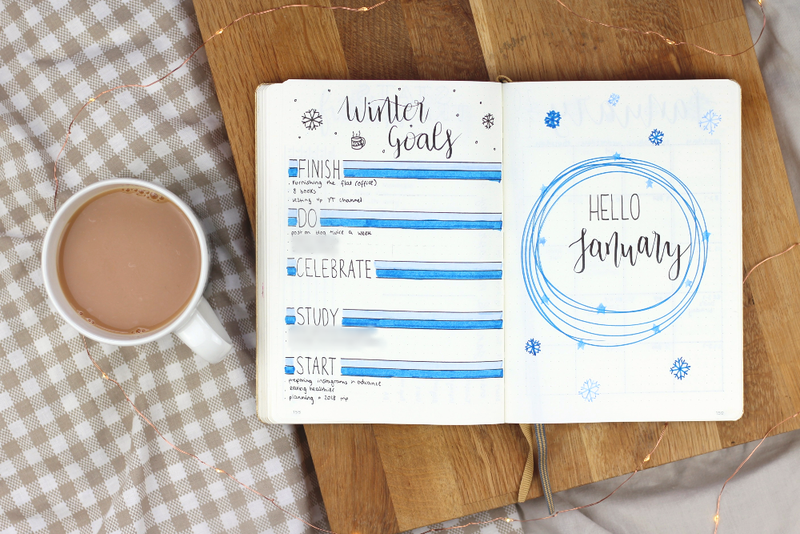 I first saw this layout for seasonal goals and intentions on Kara of Boho Berry's channel and I just really like the idea of breaking down my yearly goals into tasks to focus on each season. The next page is just a quick January title page - this is mainly a chance for me to doodle and get a bit creative. Next up is a monthly layout, it's kind of like a regular calendar with squares for each day. I just use this for keeping track of events, birthdays and shifts at work. I used to make a list of tasks for the month down the right hand side but found I didn't refer to it very often. I don't actually use this spread too much and might try going without it next month. This is what I'm currently using for a weekly spread. I put tasks for the week and a mini habit tracker on the left page and dailies on the right. I set this up on a Sunday night and then it's just really quick and easy to refer to during the week. I switched to a weekly habit tracker instead of a monthly because I found I wasn't really *doing* much with the monthly after I'd filled it in. With the weekly one I can just check I'm keeping up with a few key things each week. 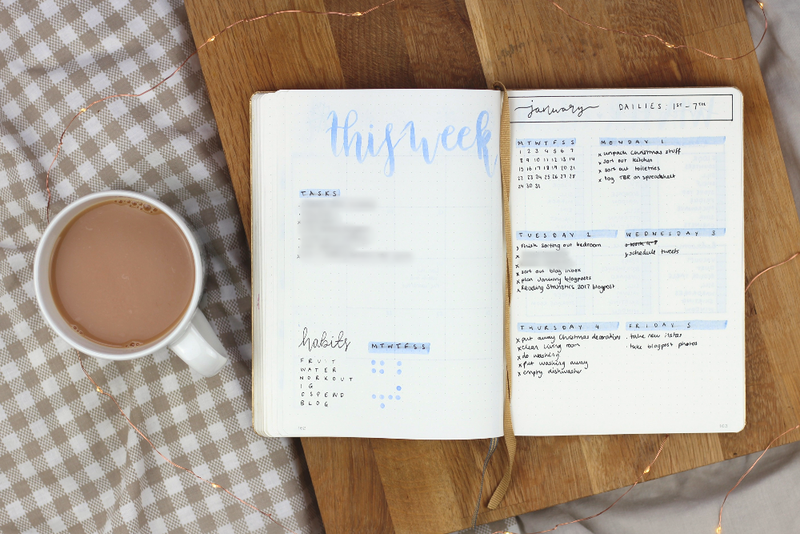 So that's what my bullet journal looks like at the moment, I hope you found it at least a little bit useful! 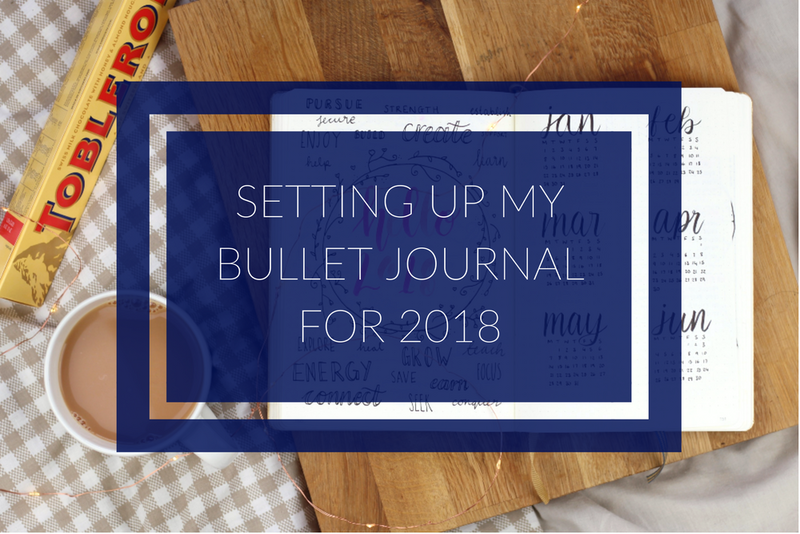 Do you keep a bullet journal? What's your favourite spread?